The President of Tanzania, Hon. Dr. John Magufuli hosted on 6th May 2017 the National Business Council (TNBC) – a forum for public and private sector dialogue – at the White House in Dar es Salaam. Launched in 2001, the dialogue aims to reach consensus and mutual understanding on strategic issues relating to the efficient management of resources in the promotion of social economic development in Tanzania. During the forum President Magufuli reiterated its Government’s commitment to cooperate with the private sector in planning and implementation of plans, policies and various laws on investment and business, and to remove barriers and bureaucracy that hinder trade and investment. Following complaints about delays in cargo handling at the Dar Es Salaam port President Magufuli has ordered, during the forum, that from the 8th of May 2017 all the government institutions that offer services at the port of Dar es Salaam to operate 24 hours a day, 7 days a week. The institutions concerned include the Tanzania Revenue Authority (TRA), the Tanzania Food and Drugs Authority (TFDA) and the Tanzania Bureau of Standards (TBS). 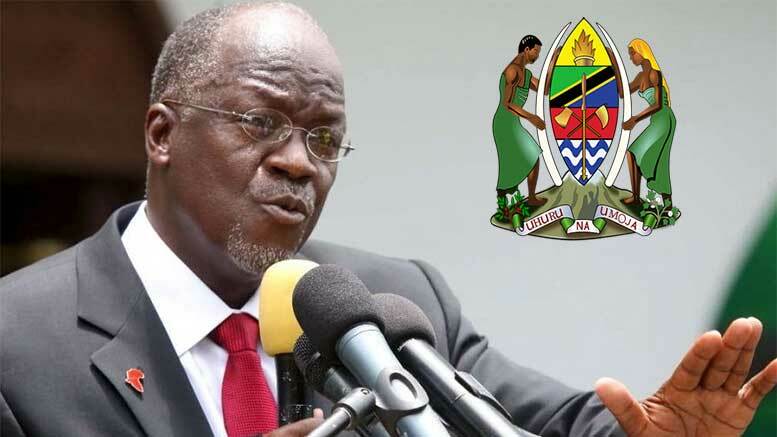 However, President Magufuli also urged businessmen and investors to comply with their tax duties, avoid engaging in corruption and raising the price of the services provided to the government. Since coming to power in November 2015, President Magufuli has been praised by the business community for its crackdown on corruption. He has also made tax compliance and collection a key point of his administration. However, he is often criticized for the hefty austerity measures he has introduced that have heavily reduced government spending on the private sector, and for the lack of engagement with the business community.